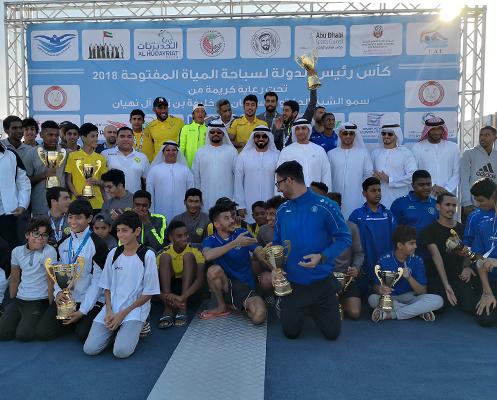 Finance House was privileged to sponsor the President’s Cup for Open Water Swimming Championship in Al Hudayriat Island, Abu Dhabi under the supervision of the UAE Swimming Federation and coincided with the 47th UAE National Day Celebrations on 1st December 2018. The tournament kicked off early on in the morning and continued till evening. Aside from the main swimming competition, the event included many cultural activities and workshops. Our sponsorship of this event, comes as part of our commitment to support key sporting activities in the United Arab Emirates which cultivate a healthy and thriving society. We continue to work hard so we can give back and play an active role in supporting a healthier community.